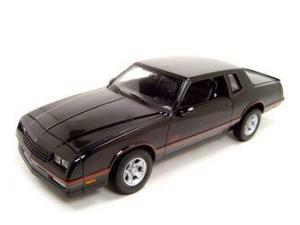 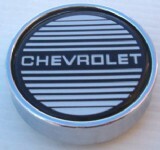 Fits 1987-1988 Monte Carlo Super Sport (SS) models and 1986-1988 Luxury Sport (LS) models only. 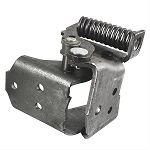 Used left taillight extension rear bulb holder. 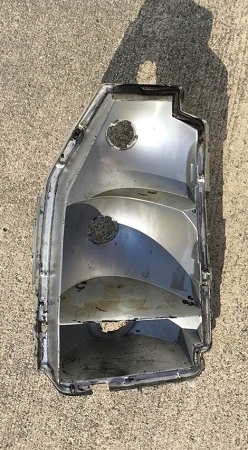 This is the piece that holds the tail light bulbs.